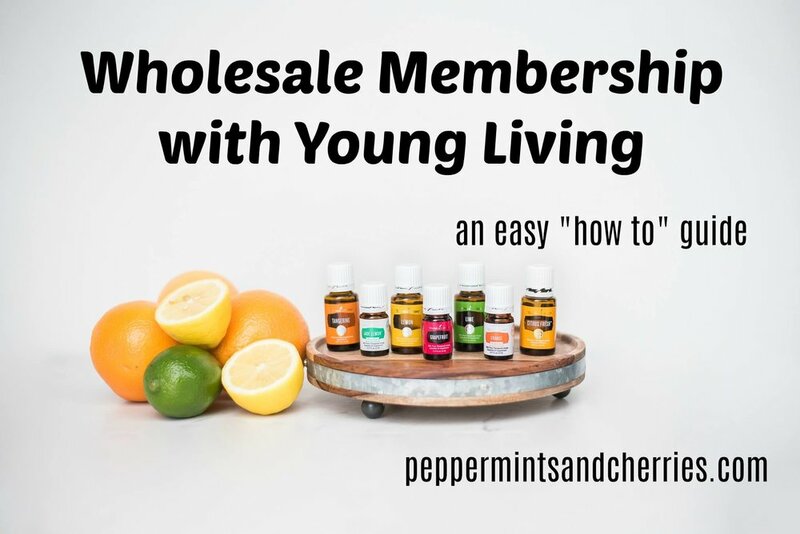 The best way to place an order with Young Living is to sign up as a wholesale member. You are probably thinking… oh no… I’m not signing up for anything! Let me explain. A wholesale member receives a 24 percent discount off retail price, and you have no obligations other than to make an order of 50 PV once in the calendar year. If you don’t place the order, your member status just goes inactive. That’s all!